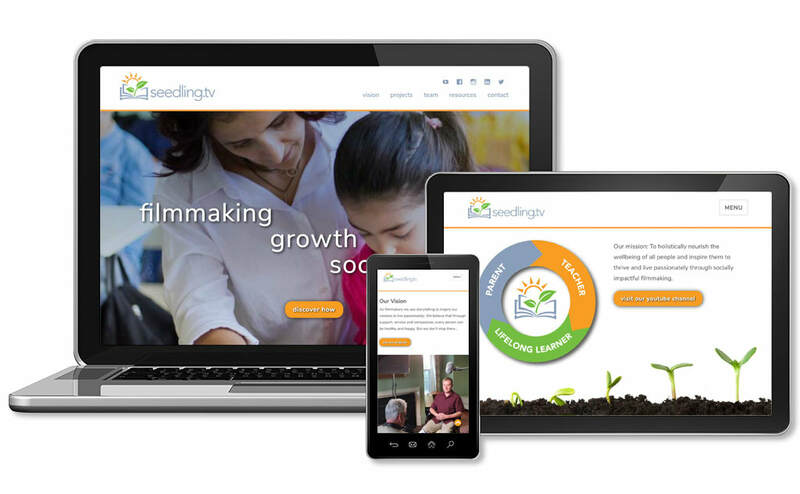 ​Seedling.tv is a media hub and video platform for showcasing exclusive cause-driven content that retools how we approach learning and growth. 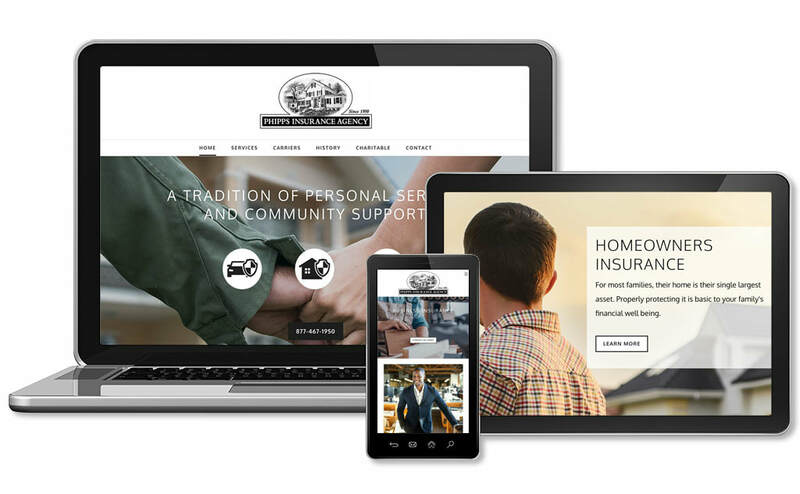 Phipps Insurance is an independent agency offering home, auto, business insurance. 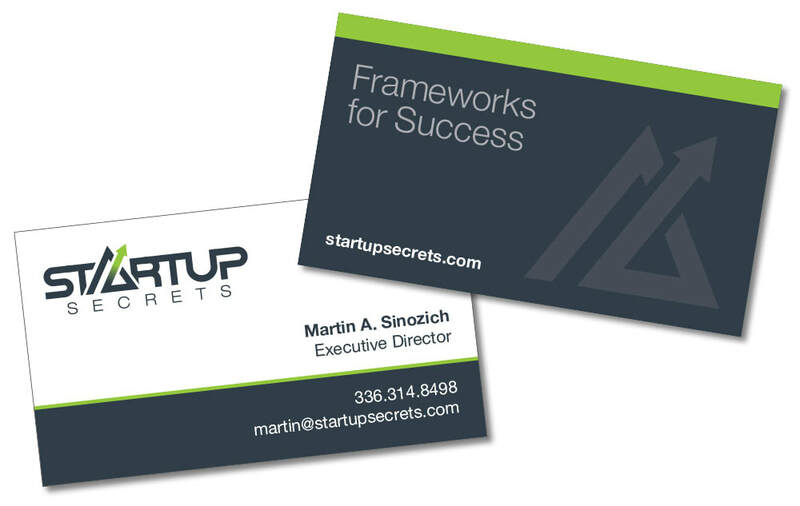 Startup Secrets is a collection of workshops designed to help entrepreneurs and innovators to think through the key steps that could accelerate the success of their current or future businesses. 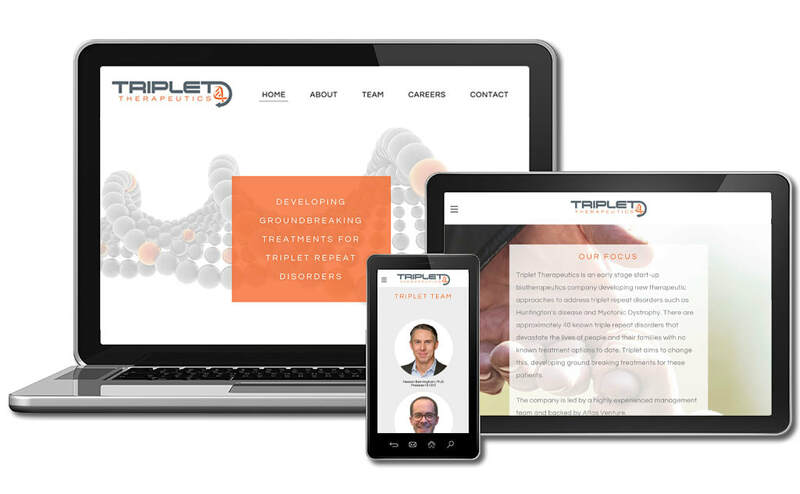 Triplet Therapeutics is an early stage start-up biotherapeutics company developing new therapeutic approaches to address triplet repeat disorders such as Huntington’s disease and Myotonic Dystrophy. Korro Bio is an early stage biotech company delivering on the promise of precision genetic medicine. 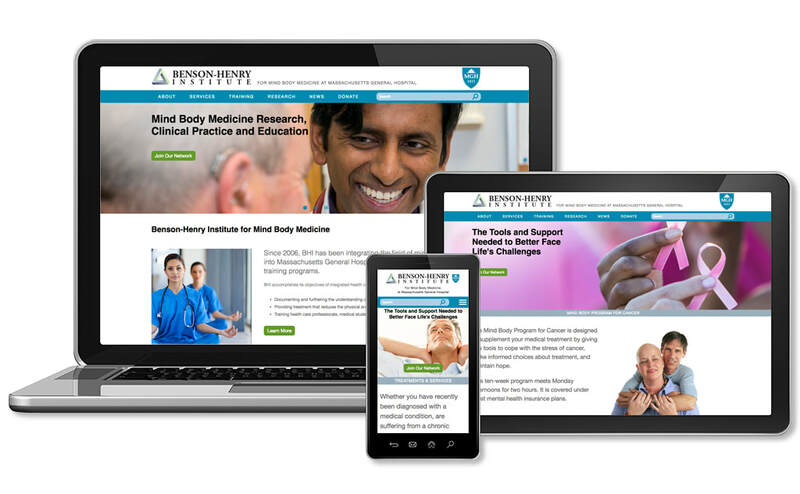 ​Since 2006, BHI has been integrating the field of mind/body medicine into Massachusetts General Hospital’s clinical care, research and training programs. 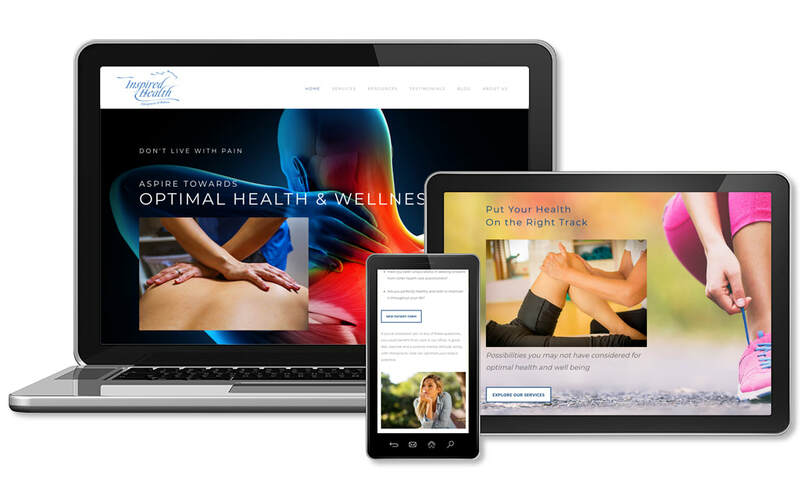 ​Inspired Health specializes in applied kinesiology, chiropractic manipulation, functional medicine and clinical nutrition. The Native American meaning of the horse symbolizes mobility, stamina, strength and power as well as freedom from restraint. The horse is also a sign of mutual respect, service and a spiritual connection with nature. These attributes signify the life-changing benefits of Inspired Health. 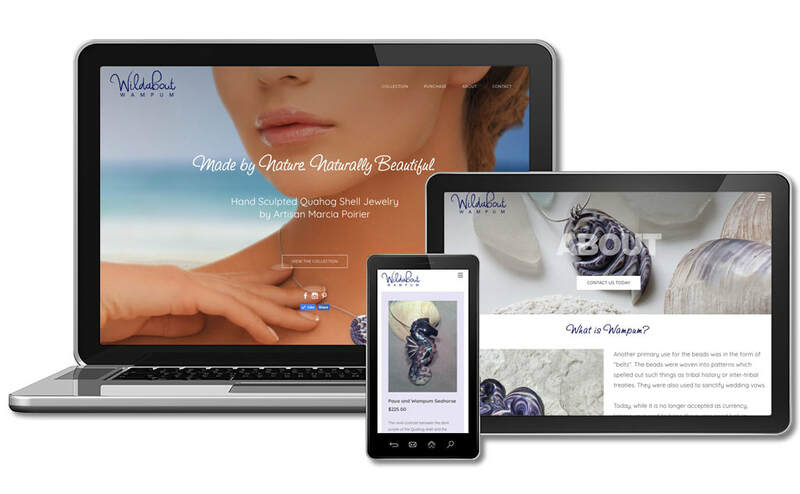 ​Wildabout Wampum creates custom jewlery from the shell of the quahog clam. 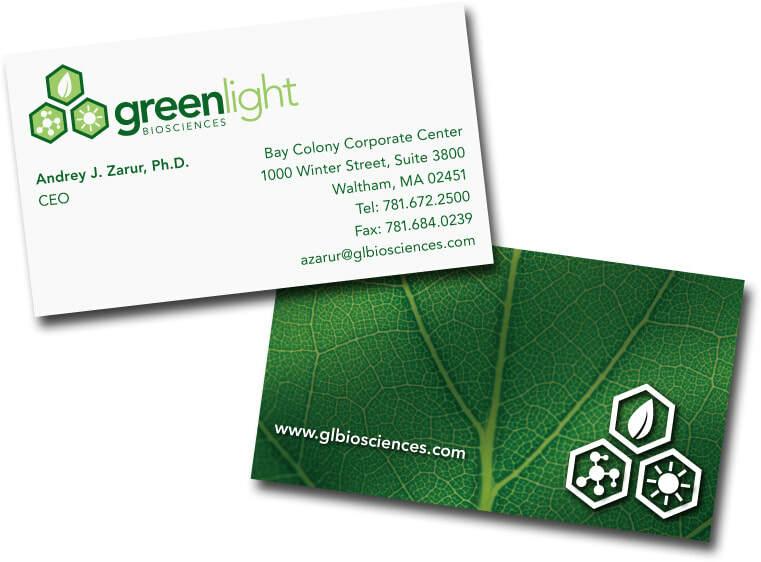 ​HP Indigo’s portfolio of sheet-fed digital presses offer the widest range of compatible substrates, specialty inks, and effects so you can make each application as unique as it can be. ​Wee Care for Little People is committed to providing a place where children and families receive responsive, individualized care every day. GreenLight's Cell-Free Bioprocessing method to produce RNA allows a dramatic reduction in manufacturing cost and has demonstrated scalability for a wide range of applications. ​Cutting Edge® IceMelt is a proprietary formula that is safer for people, property and pets. It melts ice at up to -12 degrees Fahrenheit. ​Océ Press Go! 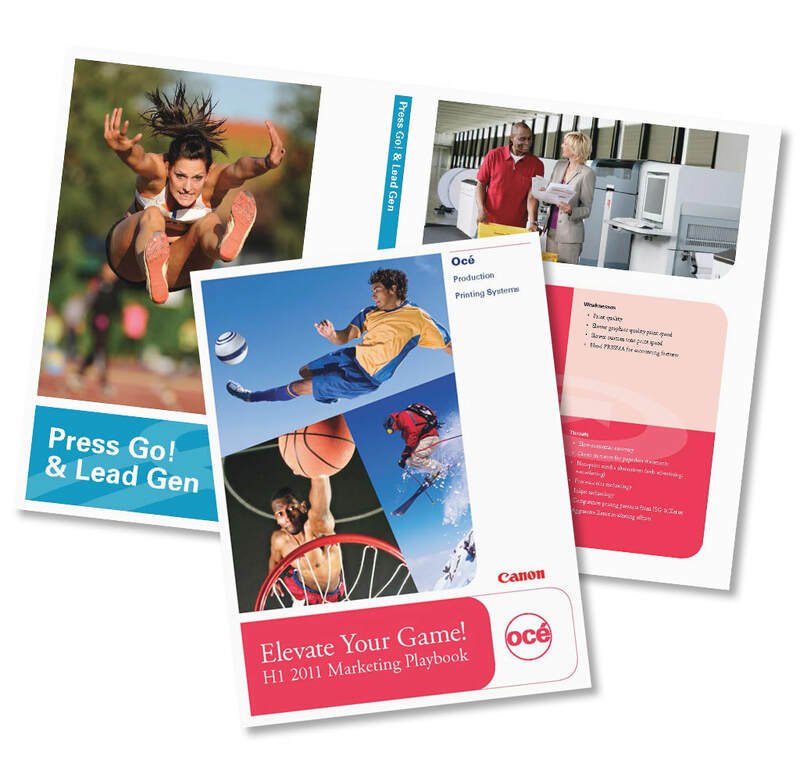 is the first customer-designed business development program in the digital print industry. It was created to give Océ customers the tools and resources to ensure success. Based on feedback from members, the program has evolved to include industry research, white papers, case studies, and articles, as well as an informative monthly Webinar series. 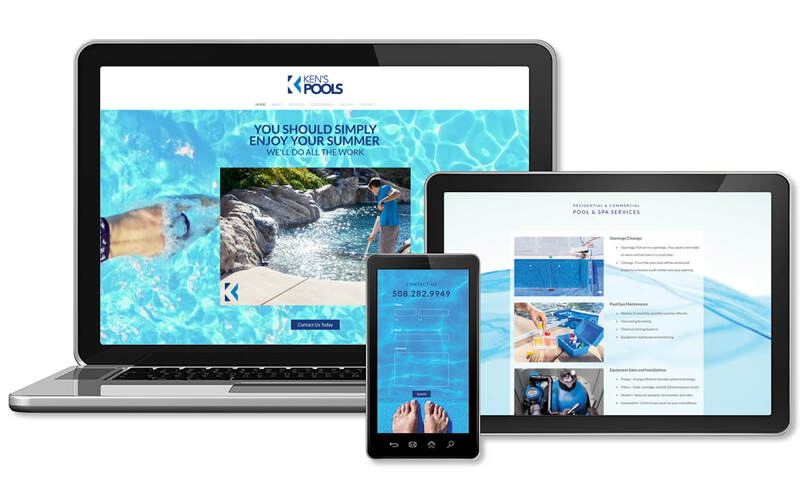 ​Ken's Pools is an elite pool and spa service. 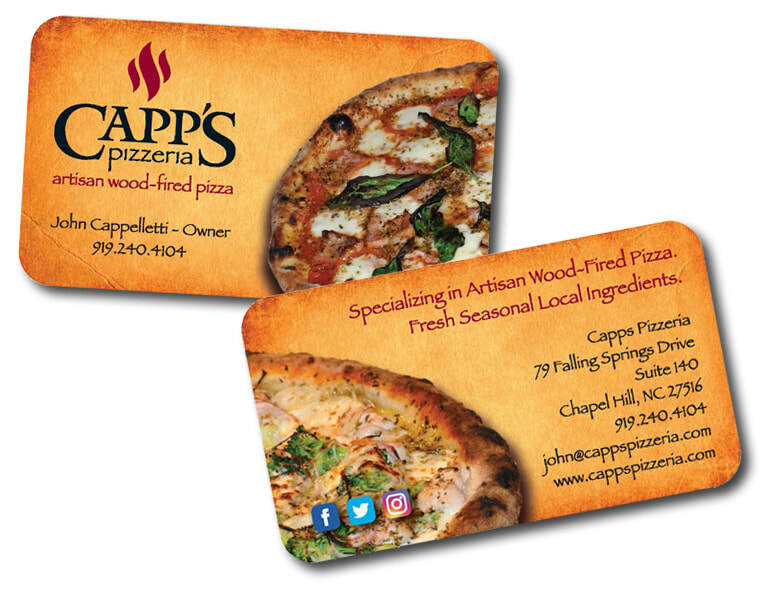 The mission is simple: serve delicious, locally sourced, hand-crafted food. 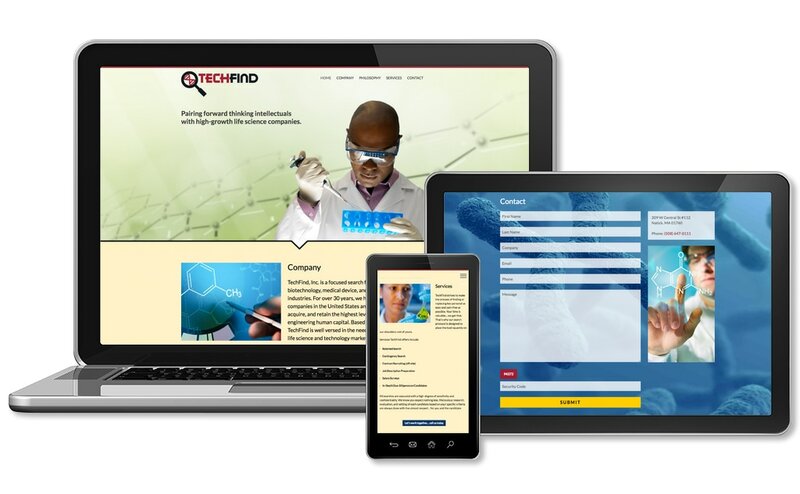 ​TechFind, Inc. is a focused search firm specializing in the biotechnology, medical device, and pharmaceutical industries. TriMore Fitness is an intensive conditioning program intended for triathletes. 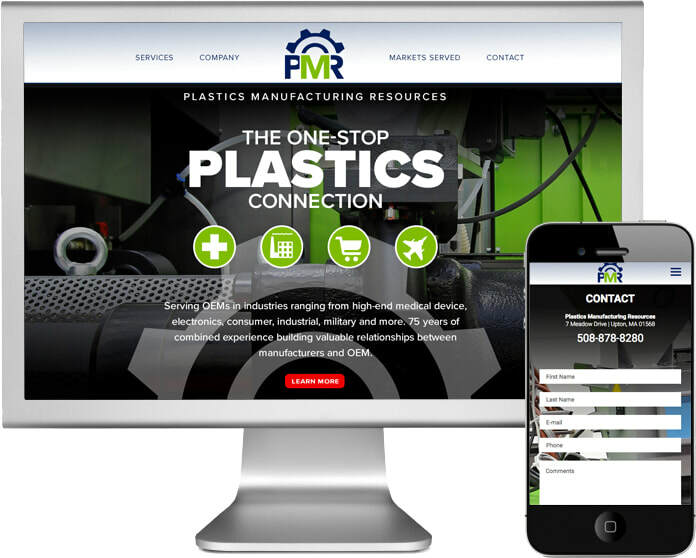 ​Plastics Manufacturing Resources (PMR) offers keen insight into the latest material options, manufacturing processes, finishing & decorating techniques and state-of-the-art technology in the plastics manufacturing industry. 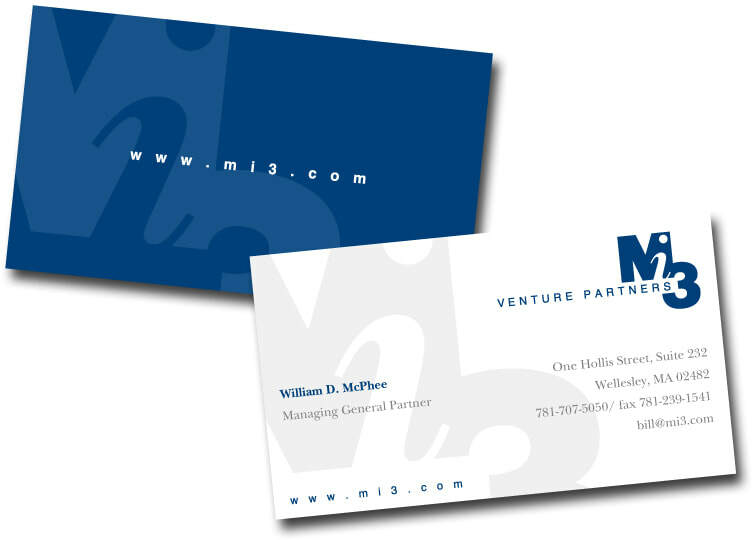 ​Mi3 Venture Partners is a private equity general partner firm which invests in biomedical engineering applications. ​Polaroid is a brand licensor and marketer of its portfolio of consumer electronics to companies that distribute consumer electronics and eyewear. It is best known for its Polaroid instant film and cameras.